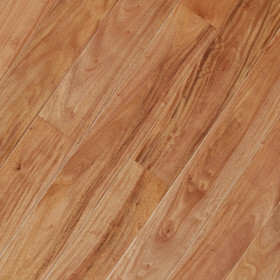 Cumaru is known for its durability and is one of the hardest of all the woods species. 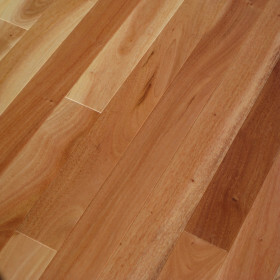 It is also a floor that is never out of style due to the beauty of its natural color. 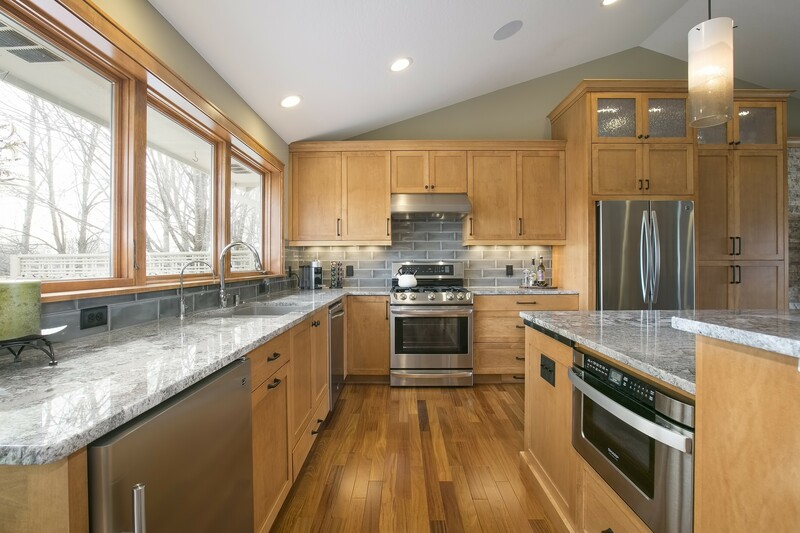 I love that it can match up with a lot of different woodworks such as oak cabinets and baseboards. 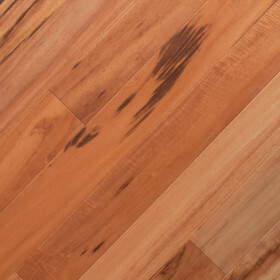 Cumaru, also known as Brazilian Teak, is an exotic wood species from South America. The Cumaru wood species has a medium toned earthy brown color that is a popular choice for many functions. Cumaru offers a uniform coloring overall compared to many exotic counterparts giving it a sophisticated appearance. The long grain pattern of the wood gives a subtle wavy design which is soft and appealing. 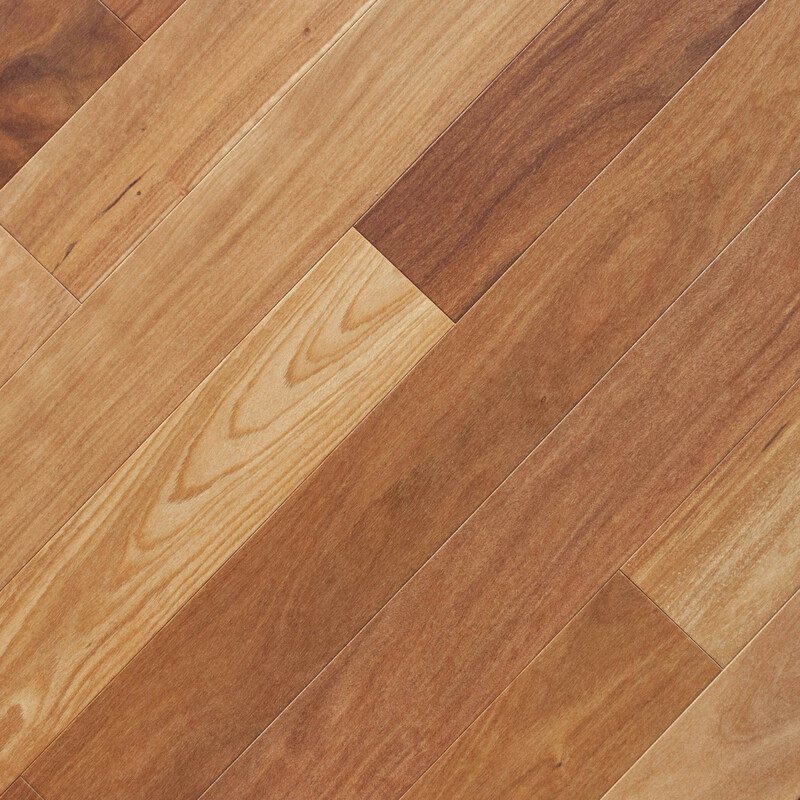 Cumaru is well-known for its high hardness rating, making it an outstanding building material and flooring product. 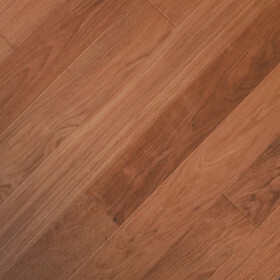 Incorporate its natural hardness with its aluminum oxide polyurethane finish and you have a beautiful floor which will last a lifetime.